As illustrated above, the market for homes selling for $2 million and above has cooled somewhat over the past year, with the number of active listings climbing, the number of sales dropping, and a growing quantity of listings expiring without selling. This is a general trend in markets around the Bay Area: No dramatic crash, but a softening of demand amid an increase in luxury homes for sale. 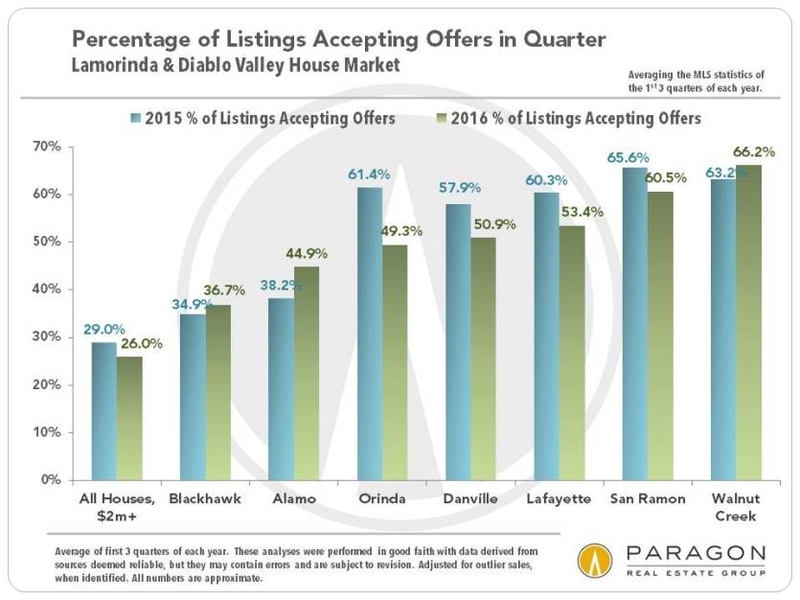 The increase of listings expiring without selling, above the number of actual sales, suggests that many sellers are setting prices buyers are simply unwilling to pay. It will be interesting to see how the autumn selling season, which began after Labor Day, develops in this segment. Because of the gap between a new listing coming on market, an offer being accepted, and the sale actually closing, autumn sales data is just starting to trickle in now. 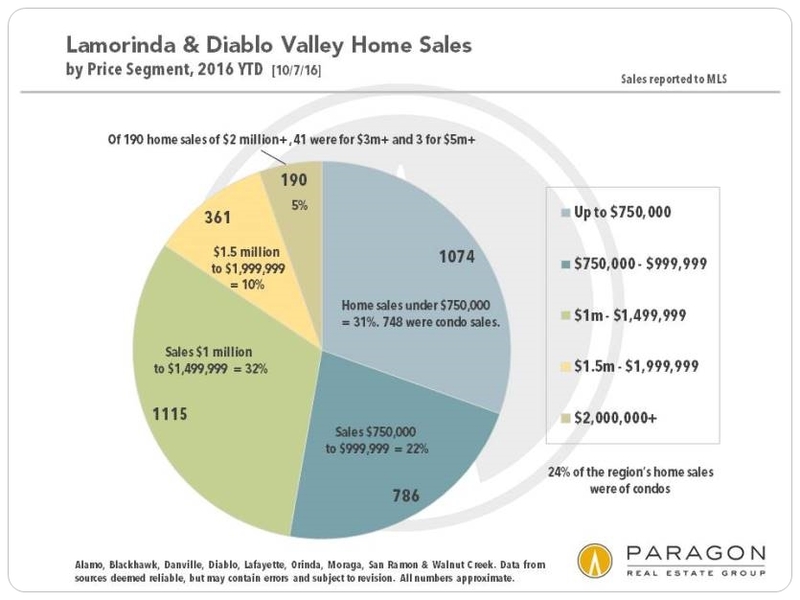 Slightly more than half of area home sales were under $1,000,000. 5% of sales were for $2,000,000 or more. 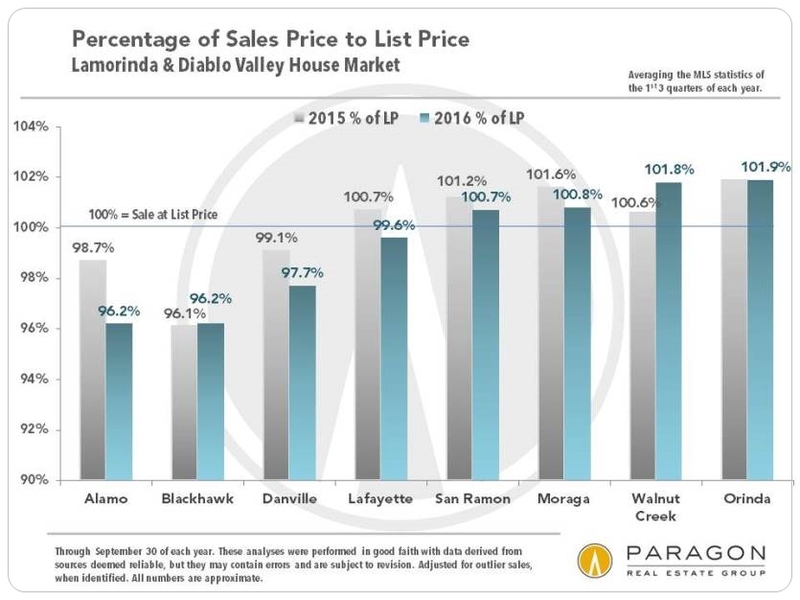 San Ramon, Walnut Creek and Danville are by far the largest markets in the region. 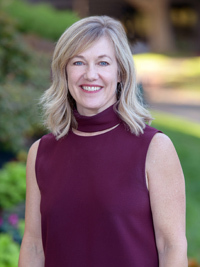 An interesting dynamic has recently been playing out in markets around the Bay Area. As home price appreciation has soared since 2011, the greatest pressure of buyer demand has now moved to areas that are perceived as particularly good values as compared to other nearby markets: Not the wealthiest but straightforward, comfortable, low crime, middle-class, family-friendly communities with more affordable housing options. This has occurred in San Francisco, San Mateo and Marin, and it is happening here as well. Below, cities and towns are assessed by a variety of classic real estate statistics: Walnut Creek came out as the hottest market by virtually every measure. With a year-to-date median house price of $925,000 (see the link to our updated home-price map above), it is also the most affordable city in the region. 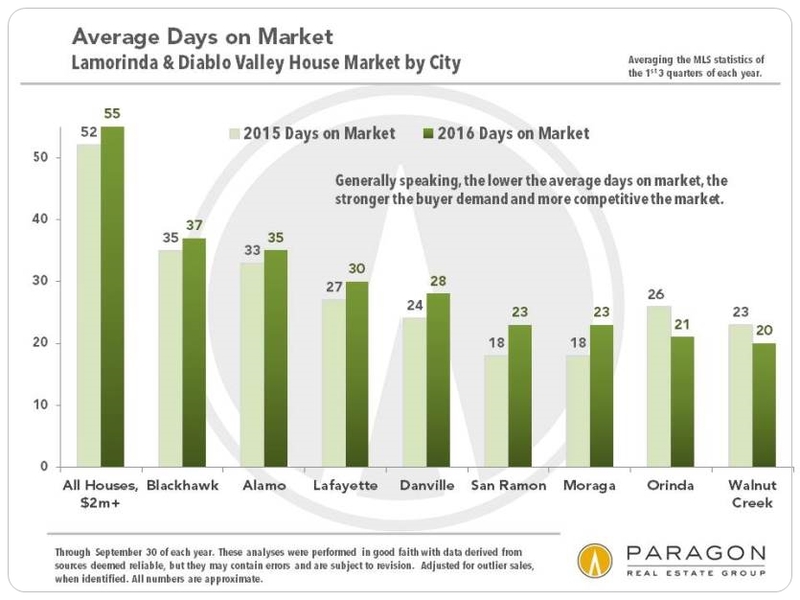 Note that in the charts comparing 2016 to 2015 data, most cities have seen some degree of cooling year-over-year, but that the Walnut Creek market has only become stronger. The markets of most of the other cities assessed remain strong by any normal standard, but not quite as slanted in favor of sellers as last year. 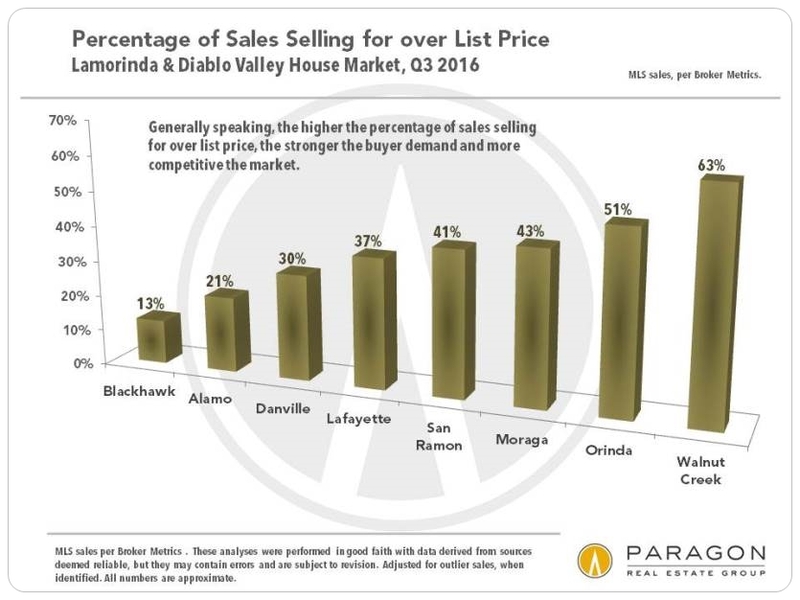 Sales prices above asking prices are typically a clear sign of heated buyer competition for new listings. 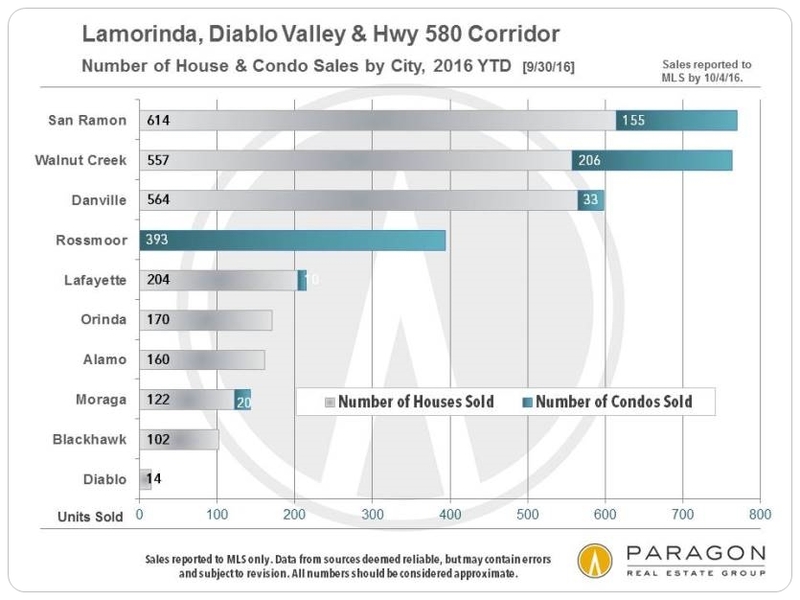 It is a little odd that Alamo saw a significant year-over-year jump in median sales price when its other statistics are at the cooler end of the market-heat scale, especially its low percentages of sales price to list price (3.8% below list price) and of sales selling for over list price (21%). 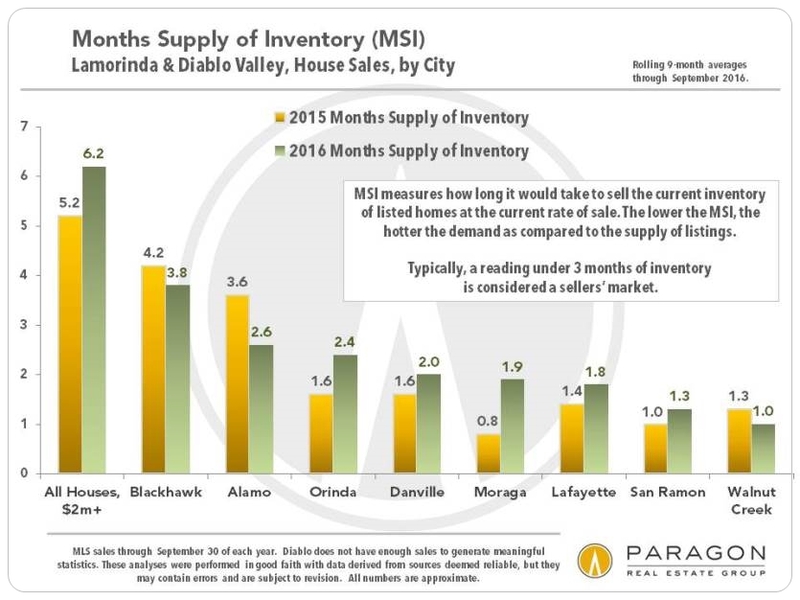 So the increase may simply have to do with a significant change in the inventory of homes selling in 2016. 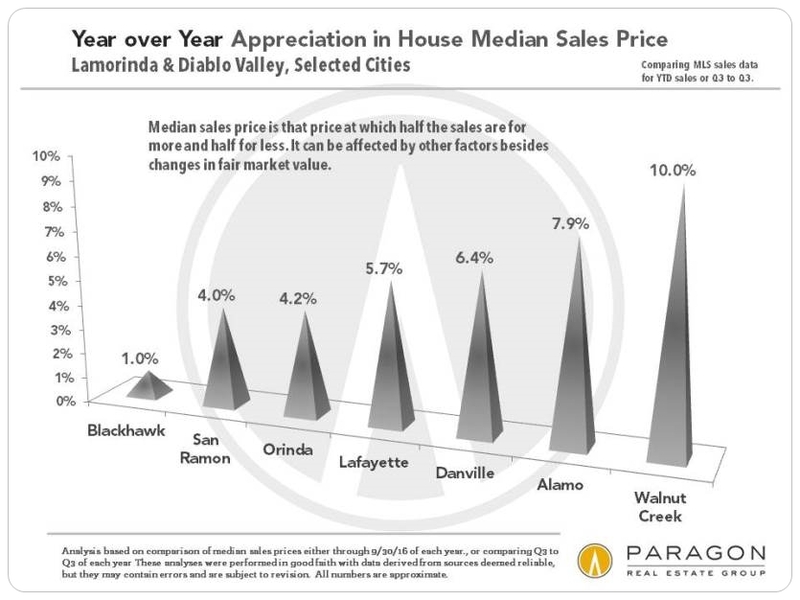 Sometimes median prices fluctuate for other reasons than changes in fair market value, and this is especially true in more expensive markets (such as Alamo). On the other hand, the big jump in median prices in Walnut Creek seems very reasonable considering the high-demand/ low-supply dynamic prevailing there. 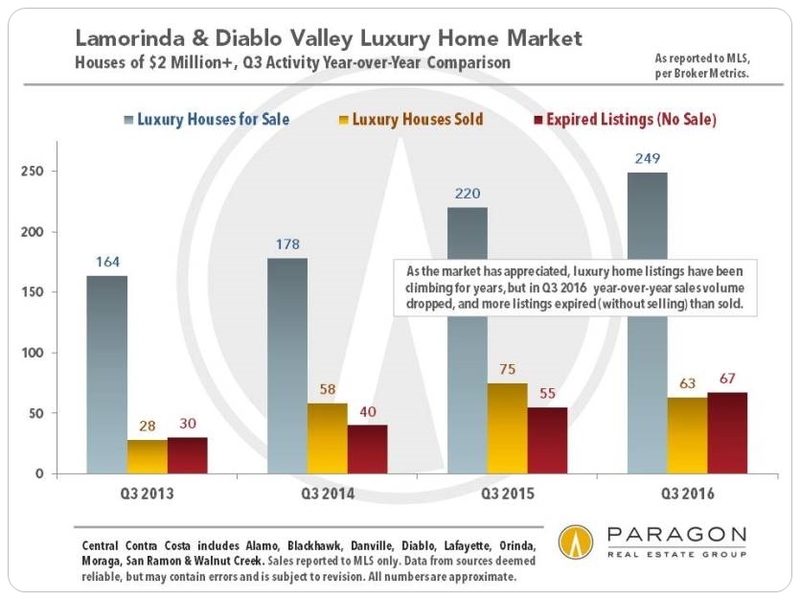 Most of Lamorinda and Diablo Valley is still in strong seller-market territory as measured by this metric. Statistics are generalities that can sometime fluctuate without great meaningfulness, and any one statistic may be an anomalous outlier. Longer term trends are much more reliable than short-term ups and downs. These analyses were made in good faith with data from sources deemed reliable, but they may contain errors and are subject to revision. It is not our intent to convince you of a particular position, but to attempt to provide straightforward data and analysis, so you can make your own informed decisions.